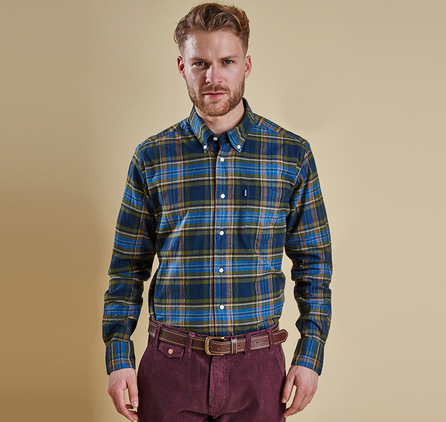 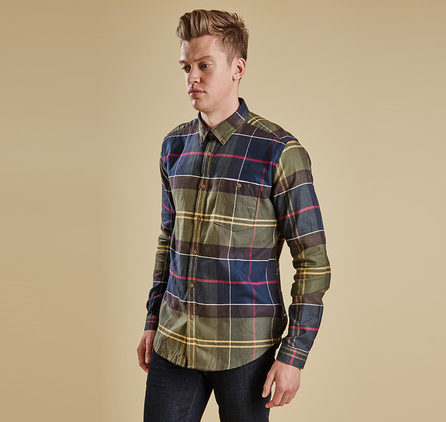 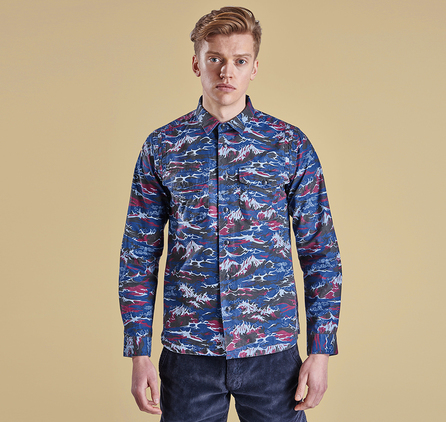 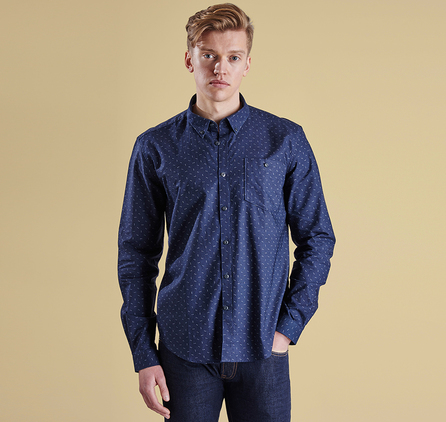 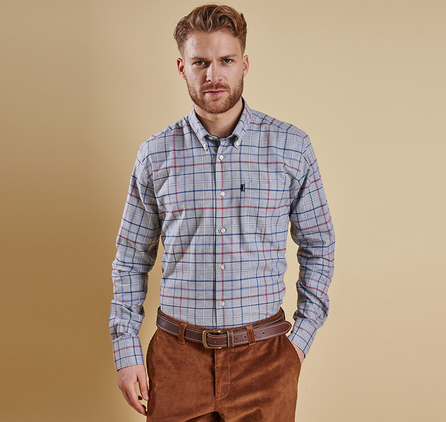 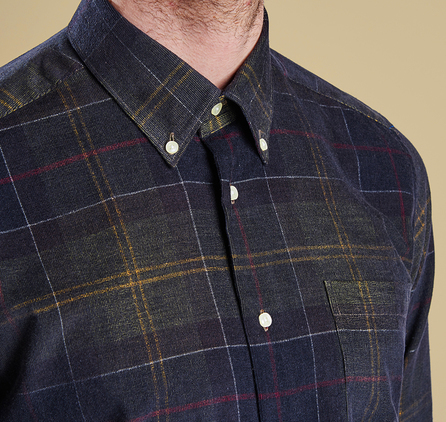 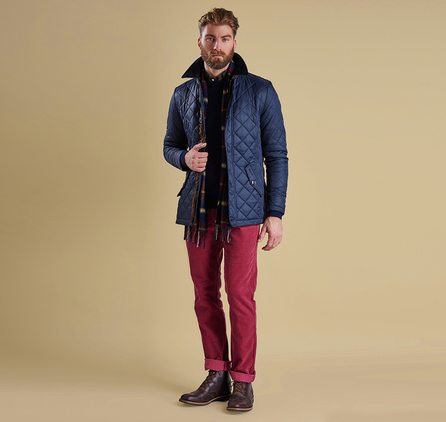 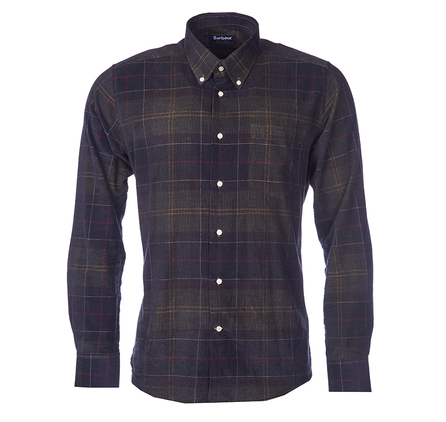 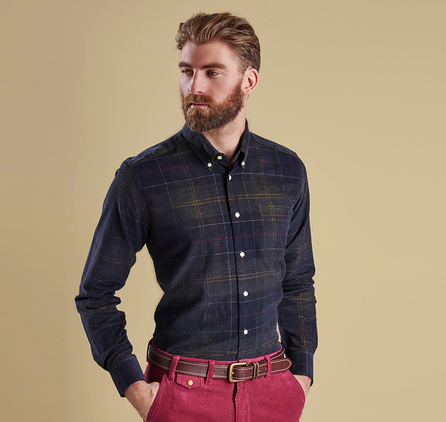 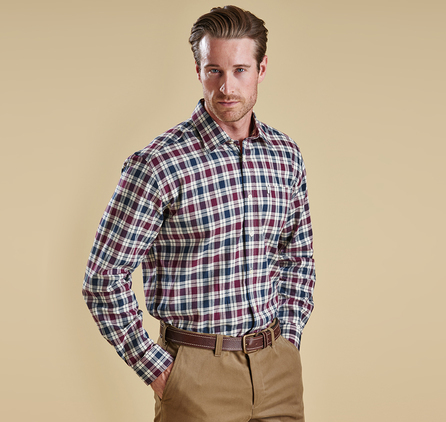 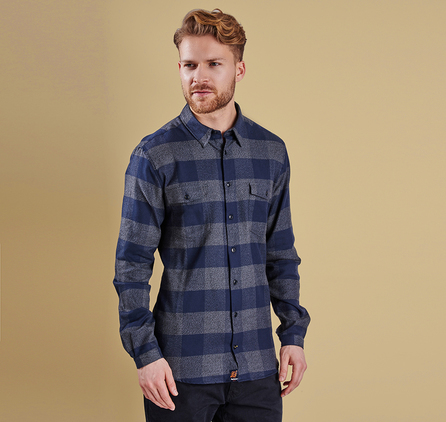 The Lawerence is a distinctive men's cord shirt featuring Barbour's signature Classic Tartan. 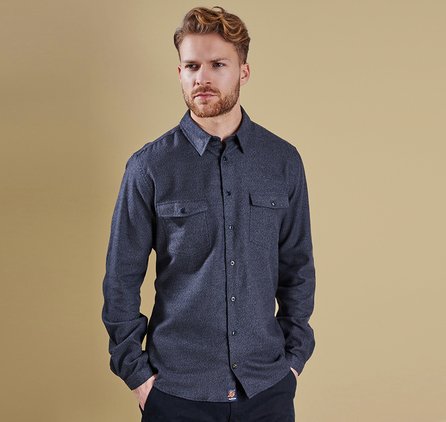 Smartly tailored, it's made from 100% cotton and styled with a button-down collar, a single chest pocket and elegant pearlised buttons. 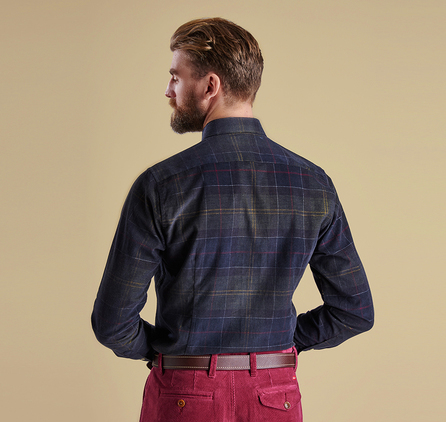 Subtle Barbour flag branding trims the side seam.